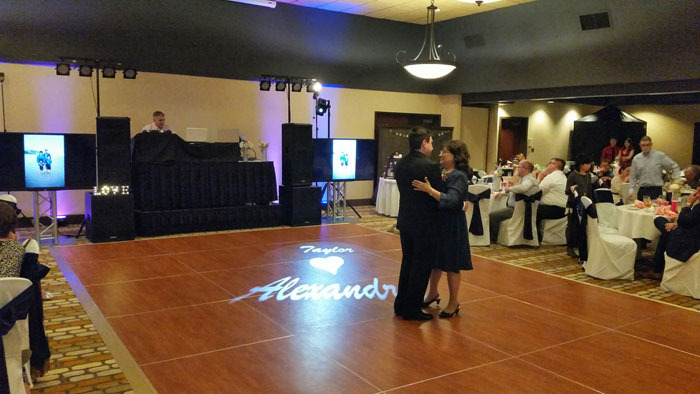 Since 1985, The Dance Machine has been providing quality entertainment at an affordable price… Music, lights, & video… Sure, we do that… Rocking your party, we do that best! Bringing YOUR vision of YOUR event to life is our number one goal!! !